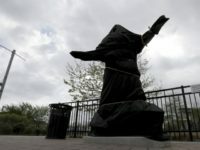 A non-profit shelter organization providing services to illegal immigrants in south Texas laid off nearly 1,000 following the dramatic drop in border crossings. Illegal migration dropped to a 17-year low since President Donald Trump took office in January. 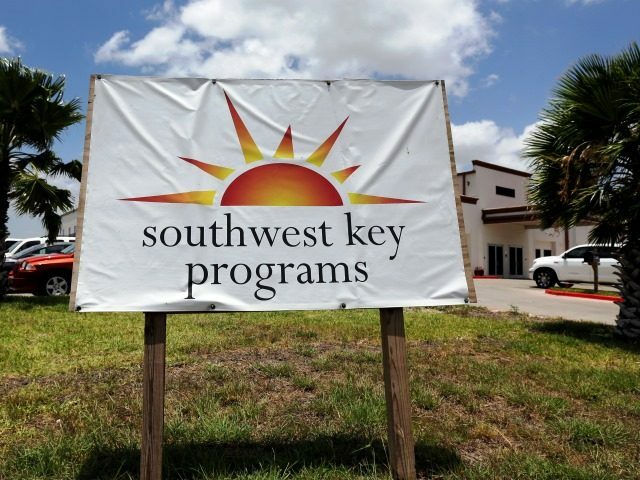 “Due to a significant decline in the amount of children coming across our country’s border in recent months, Southwest Key Programs has been instructed by the Office of Refugee Resettlement to reduce capacity at our Unaccompanied Children’s Services Program by 48 percent, which has resulted in the need to reduce our staffing,” spokesperson Cindy Casares told the local newspaper. Layoffs affected employees in Harlingen, San Benito, and Brownsville, communities in the Rio Grande Valley border sector. In January 2017, 2,695 UAC, mostly from Central America, crossed the border in the Rio Grande Valley Sector, Breitbart Texas reported. By April, that number dropped to a mere 447 unaccompanied children. The number of minors crossing the border in south Texas peaked in November 2016, shortly after President Trump’s election. The numbers dropped slightly in December and then dramatically began to fall after the President’s inauguration and the implementation of his executive order on immigration. 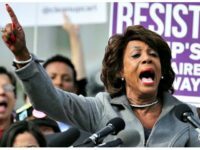 In November, the U.S. Department of Health and Human Services announced it stripped $167 million in health programs for American citizens in order to pay for the out of control surge of illegal border crossings along the southern border, Breitbart Texas reported. Outgoing HHS Secretary Sylvia Matthews Burwell directed that $167 million be cut from other programs to cover the costs of services for illegal immigrant minors through December 9 when the current continuing resolution expires, Center for Immigration Studies Director of Policy Studies Jessica Vaughn wrote. Other organizations providing services to illegal immigrants around the country may now be facing similar cutbacks in the weeks ahead as the federal government reviews the allocation of its resources.